Need new tires? Call CoHo Automotive for expert tire installation. Proper tire care and maintenance is very important not just because a flat tire will cause a great deal of inconvenience but for a variety of reasons. 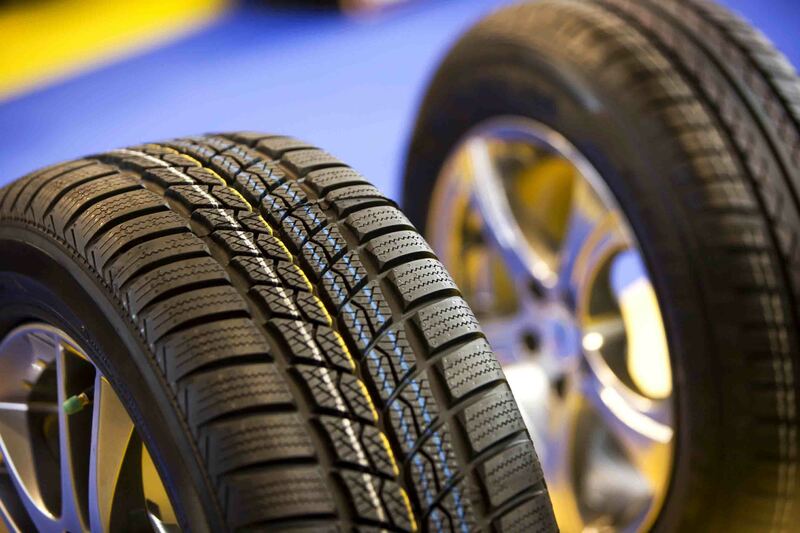 Before you buy new car tires, you should first understand a few car tire basics. In order to achieve optimum handling of your vehicle your tires need to be properly installed and inflated. Though you should try to maintain your tires as effectively as you can there will come a time when they need to be replaced. They are in constant contact with the ground carrying the whole weight of your vehicle which would cause a great deal of wear and tear. If you are unsure whether your tires require replacements or not then we can help. We can check your tires and look for signs that would indicate the need for new car tires. We have access to a huge inventory of tires and we can provide a match for your vehicle. We are a one-stop shop for tire care, sales, and replacement providing excellent technical service and customer support. We even have state of the art wheel balancing equipment. There is no need to look further.